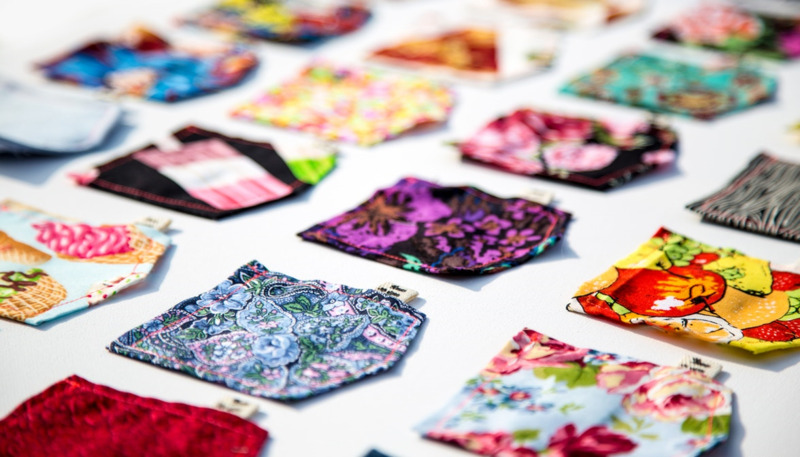 Join Jenniffer Taylor, BBC Sewing Bee contestant, as she teaches the basics of making pockets. Always been fearful of slashing your garments to make pockets? Fear no more as Jenniffer Taylor takes you on a guided tour of how to make and add, basic pockets to garments.